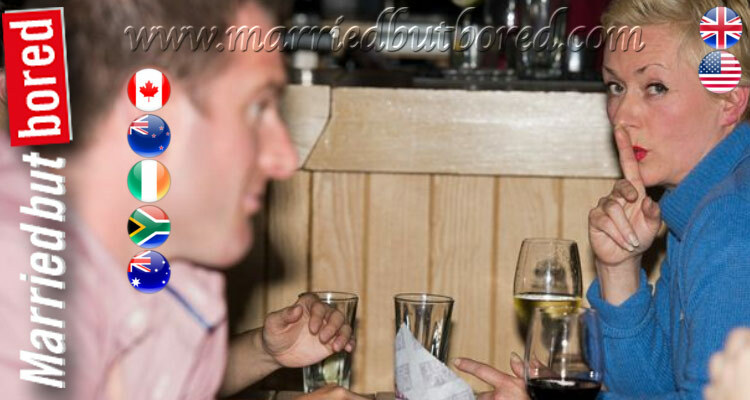 Married but Bored in Australia has recently opened however we have been operating in the UK and USA since 2009. No matter how bad it gets at home, we offer an escape and a world of people in the same marital situation. Married but Bored in Australia offers risks and rewards for married people. 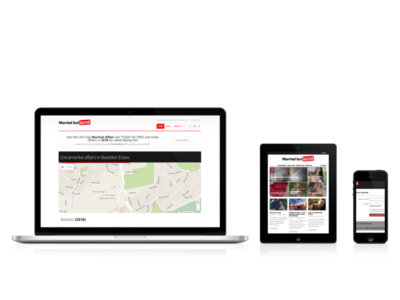 The risk is always that you might get found out by your other half which is why we offer safe and secure mobile viewing of our site. The rewards are obvious, naughty fun with like minded people who know and understand your complicated situation. Because we know some of you might be a little shy when it comes to this we've developed a host of innovative tools on our site. Try our IceBreaker feature to mass send you're introductory message or be a little bit cheeky and wink at that person who catches your eye. No matter what time of day you're online you're guaranteed to find thousands of people logged in just like you. Whether you're Married and Bored yourself or looking for adult fun with someone attached, Married but Bored in Australia is the site for you.